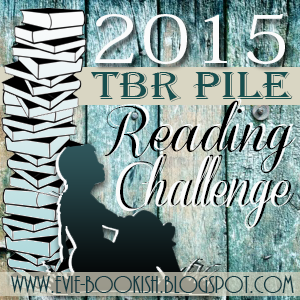 Bookish Lifestyle: Announcing July's TBR Read Along! 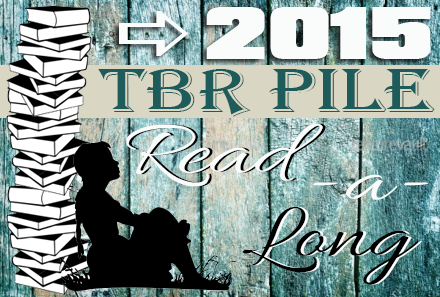 Announcing July's TBR Read Along! 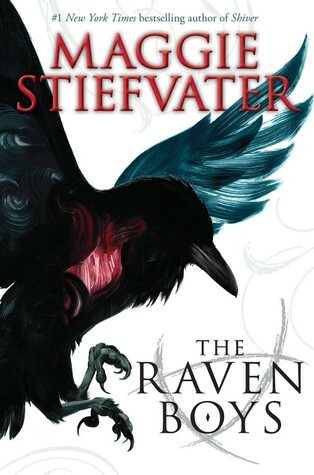 The Raven Boys by Maggie Stiefvater!